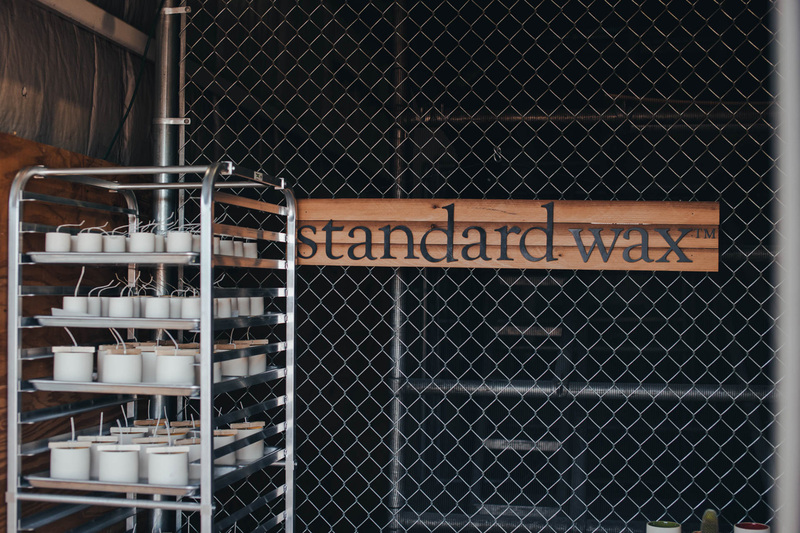 We asked Samantha of Standard Wax to give you the 411 on the brand new, curated section of the Tempe Festival of the Arts dedicated to local artisans; Sixth + Mill Makers! Take it away, Sam! As someone who has spent nearly my entire life in Tempe, I know firsthand that the Tempe Festival of the Arts is an institution. It’s been running for way longer than I’ve been alive (almost 50 years!) and continues to attract massive amounts of people. But the “new” scene of creative entrepreneurs and makers – the modern, hip gang - has never been represented at the festival. That ends now. This December will mark the first ever Sixth + Mill Makers section at the Tempe Festival of the Arts. This section will be filled with functional goods that highlight the up-and-coming talent of the more clean, modern and hip brands here in the Valley. 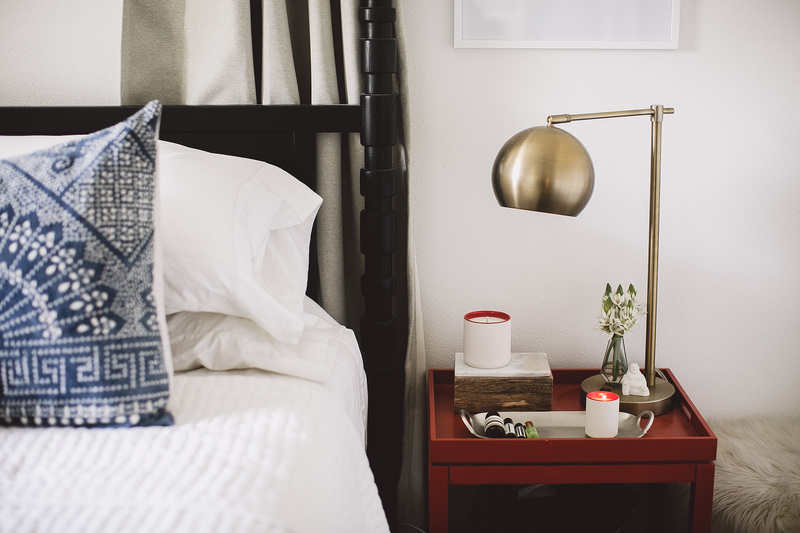 Handmade buttons and pins, desert-inspired watercolor prints, handcrafted furniture, incredible jewelry and concrete planters will fill this area (which can be found literally at the intersection of Sixth Street and Mill Avenue in Downtown Tempe). As a Tempe native and business owner, this addition is monumental. Why? Because until recently, my passions for the city I live in and my business have had little opportunity to reside in the same space together. Creating an event where this is possible was essential to us, and how Sixth + Mill Makers was conceived. Call me a millennial, but my business was formed in a time when new was always better. My peers were (and still are) always looking for something different. 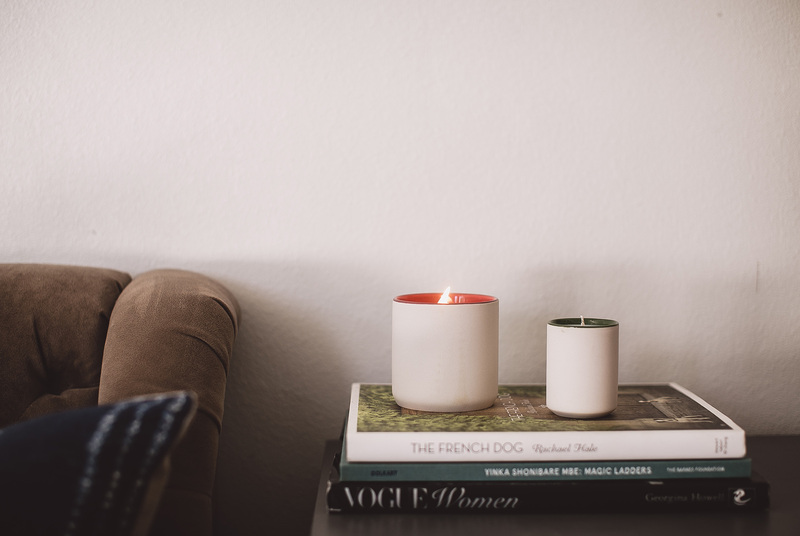 In the case of Standard Wax, it was the new and hip alternative to the stale world of candles. These people didn’t want Yankee Candle, they no longer hoarded from the Bath and Body Works buy-one-get-a thousand free sale, and they were certainly past the point in their lives where they would pick up a candle at the grocery store. And while this mentality was brewing and coming into it’s own in Phoenix at the time (Standard Wax started in 2011) it wasn’t quite developed enough to sustain a business with such newness. 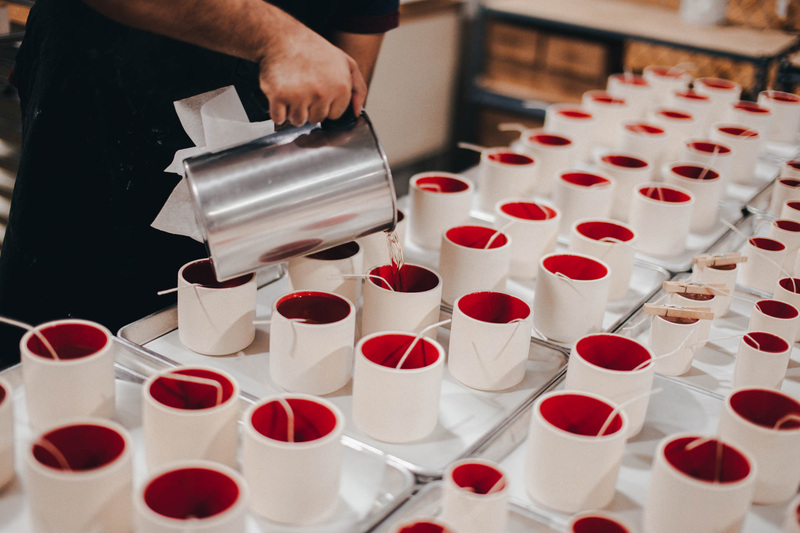 In the early days, we would travel to LA for markets like Unique LA, where the other makers fit our style and the customers were looking for products like the ones we were creating. At that time, there was nothing similar in Phoenix. And that’s not because Phoenix didn’t have a “creative scene”, because Phoenix has always had a huge scene of artistic, creative people. It’s just that this particular sub-group of creatives wasn’t quite thriving here in the Valley yet. The Phoenix creative scene isn’t new. It’s just evolving, growing branches and expanding on what has always been a thriving community. Now, this year, for the first time ever, we don’t have to travel anywhere for a market or event. There are enough quality events happening here in Phoenix that we couldn’t even participate in all of them if we wanted. Phoenix Flea, The Frances Crafeteria, Pineapple Triangle , 6th Street Market, and more have all been integral in making this a reality. 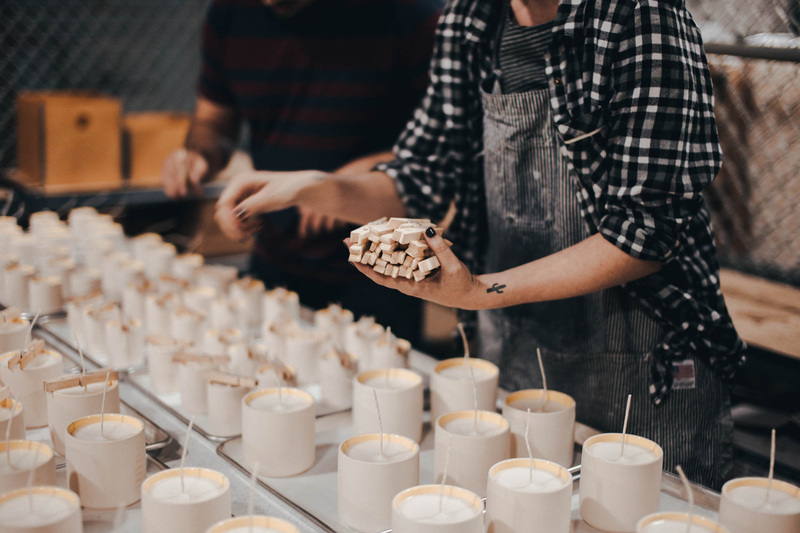 The full vendor list for Sixth + Mill Makers will be announced soon, and we couldn’t be more excited to give these talented businesses another venue to showcase their work – without leaving Arizona.